These polystyrene insulation panels typically qualify for $7.00 in energy tax credits. 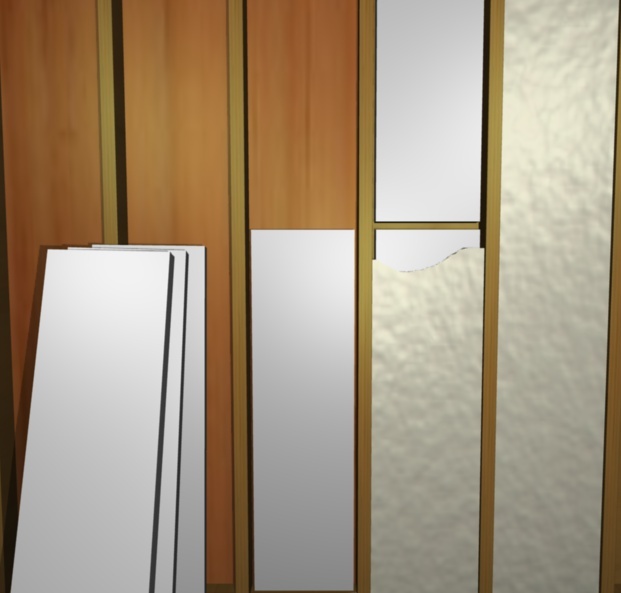 The high quality Expanded Polystyrene (EPS) insulation panels are perfect for creating an all foam insulation system. Use these foam board wall panels in conjunction with expanding spray foam insulation to achieve a high R-Value hybrid insulation system at a lower cost than spray foam alone. The foam panels in this kit are 13.25" wide x 48" tall x 2.25" thick to fit in standard wall cavities. 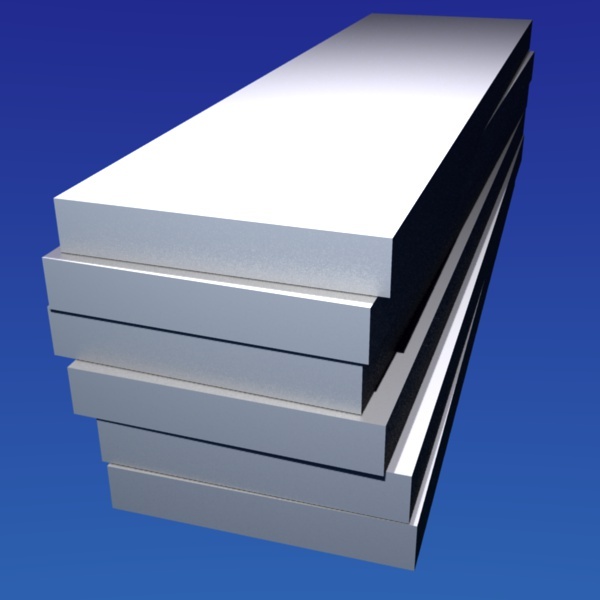 Foam insulation sheets are easily cut or combined to fill the bulk of your cavity. Foam Insulation Panels do not support bacterial or fungus growth and contain no fiberglass irritants. Panel Size: 13.25" x 48"" x 2.25"
1. Dry fit urethane insulation panels into wall cavities. The panels in this insulating foam sheet kit are 48 inches long and can be cut or combined to fill the bulk of your cavity. 1. Leave at least a 1/4" gap on all sides of the foam insulated wall panel to receive expanding foam which seals and locks the panel in place. Use either Single Component or Two Component Spray Foam Kits to fill the gaps around the panels. 3. (Optional) Coat the insulation panels with expanding spray foam to achieve a higher R-Value and fill the remainder of the cavity.